Happily ever after takes a lot more effort than they let on in fairytales. Adriana Paige thought she was getting married. Days before the wedding, shape shifters and werewolves tore through the estate killing and burning. Their forces once again outnumbered, pack members scattered and locked in their own battles, Adri turns to Alec for protection and leadership, but Alec faces even more sinister forces than ever before. Adri needs to find the strength required to wage a war across an entire continent. If she fails, Alec and everyone else she cares about will be killed before her eyes. This time Adri must become the alpha. 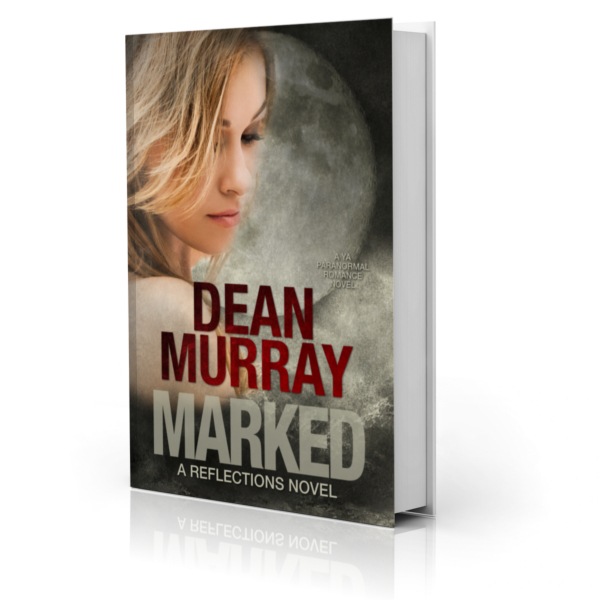 Marked is a clean Young Adult Paranormal Romance novel with a 4.9-star rating on Amazon.